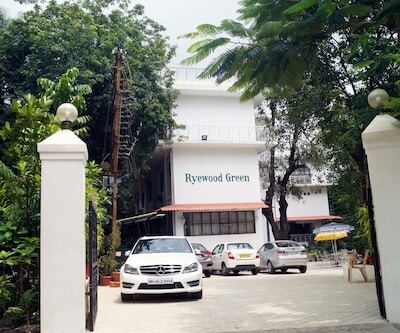 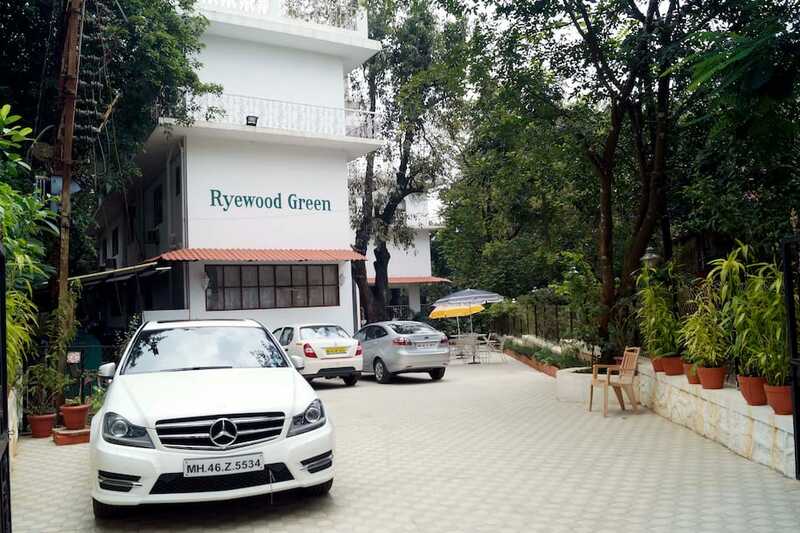 Ryewood Green is approximately 14 km away from the Lion Point. 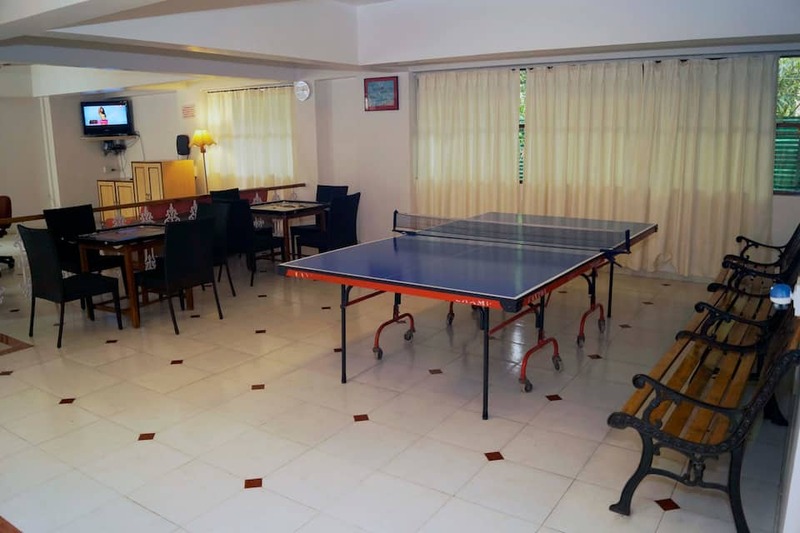 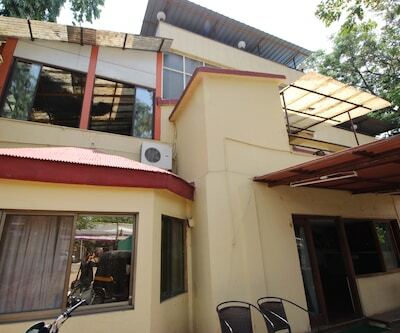 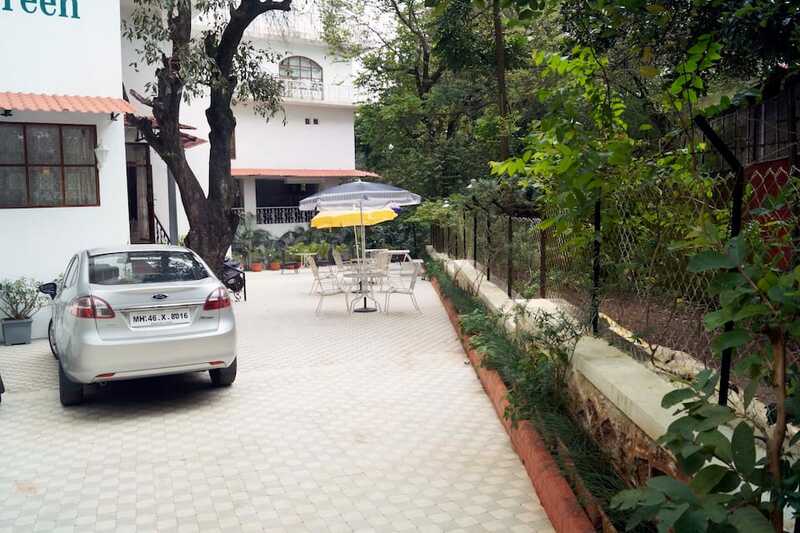 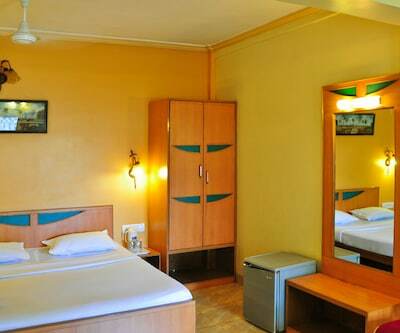 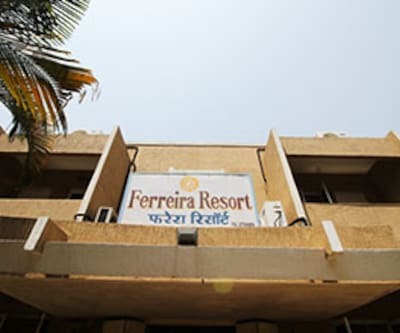 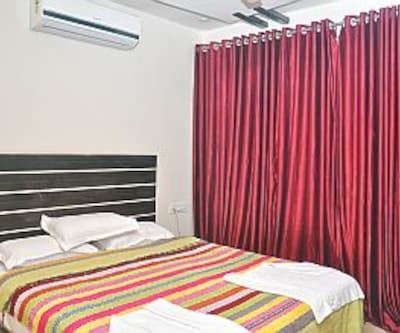 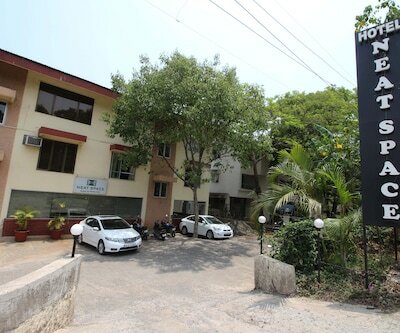 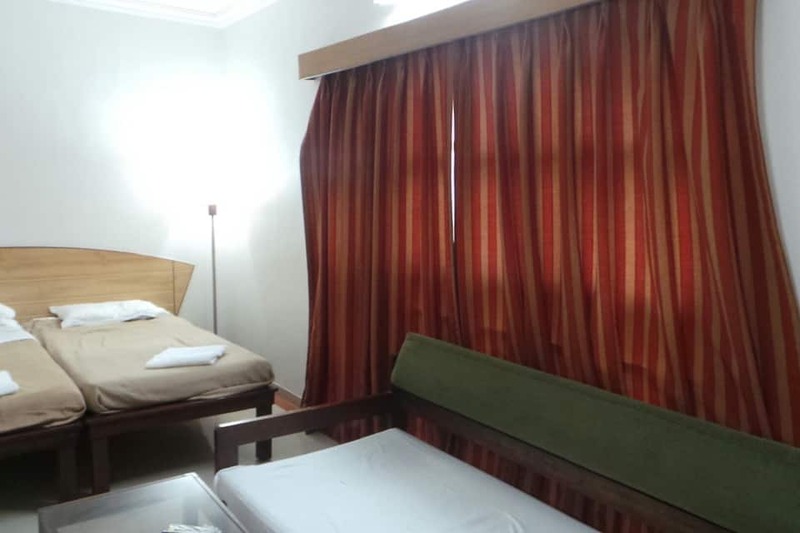 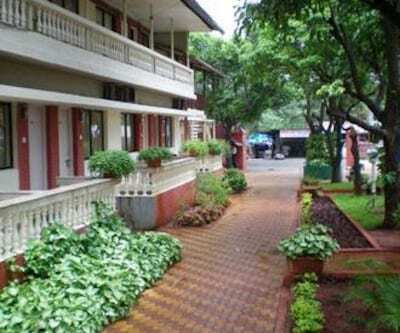 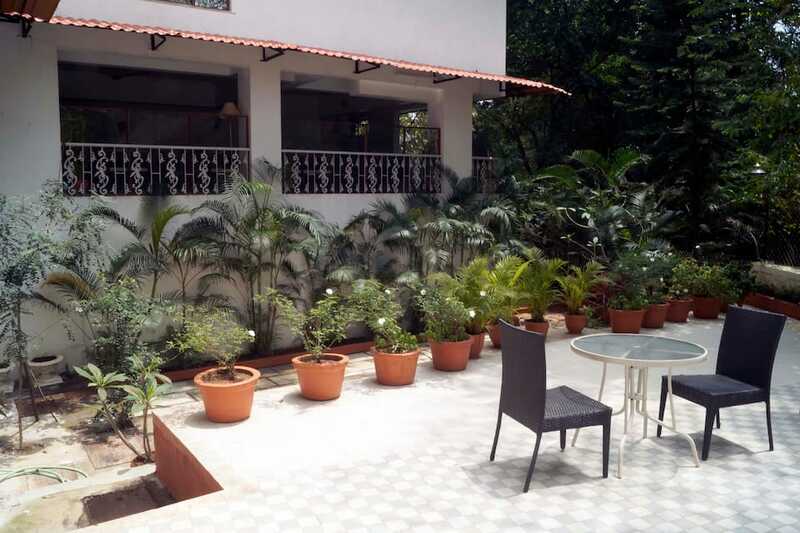 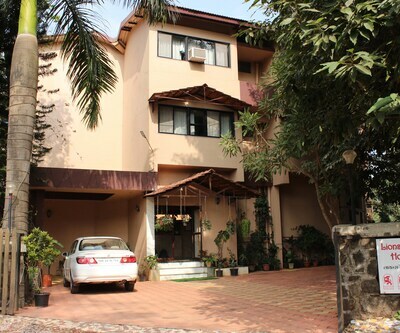 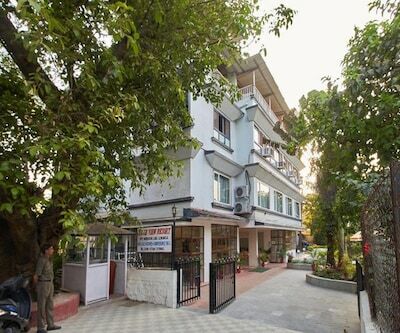 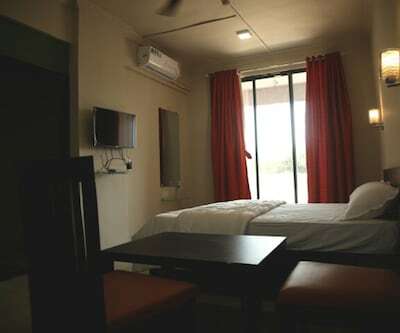 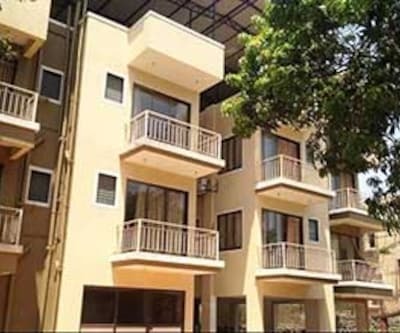 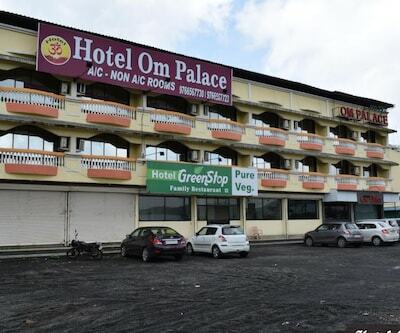 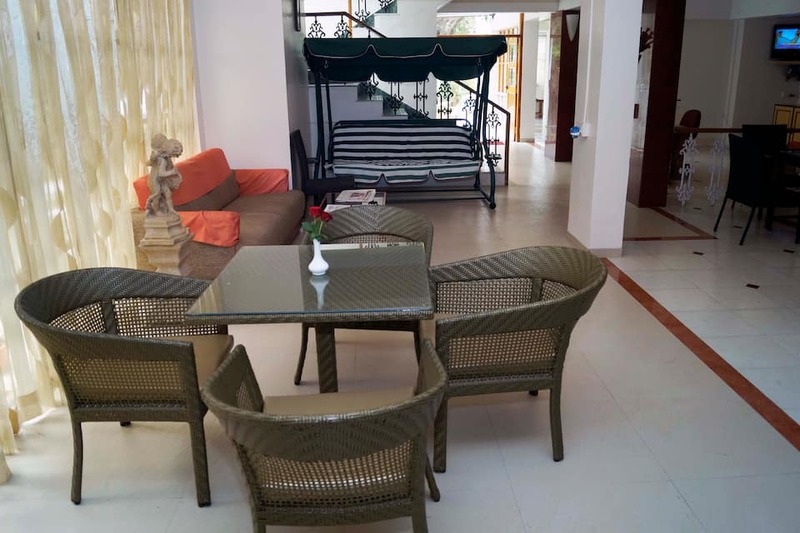 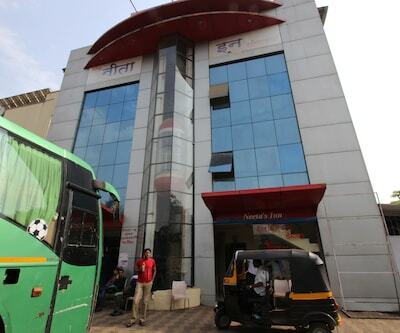 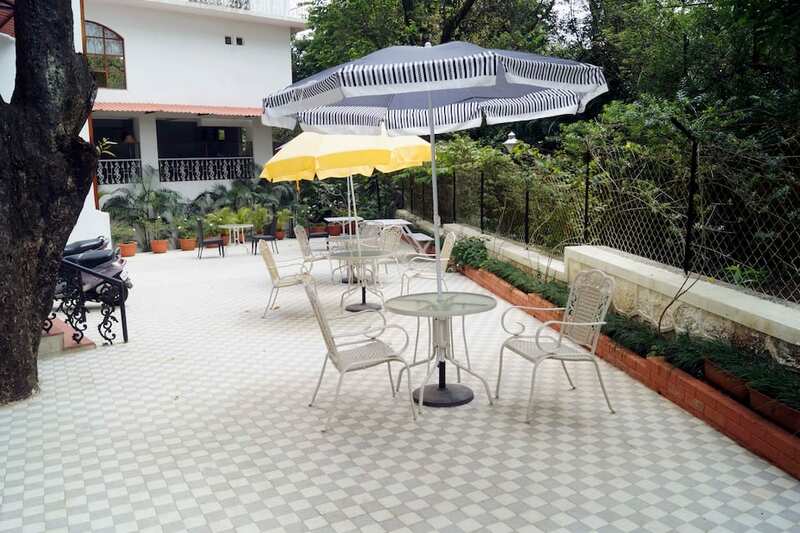 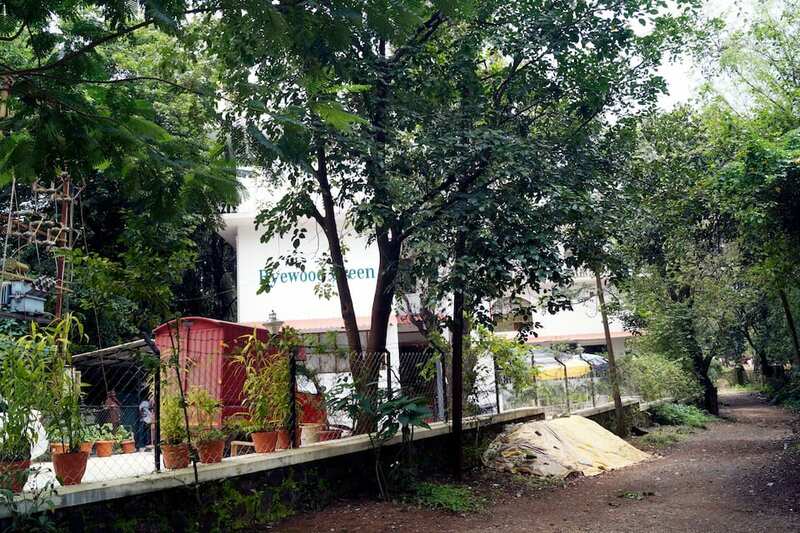 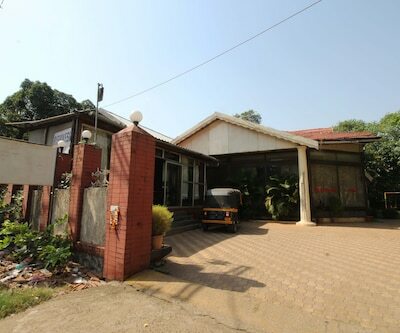 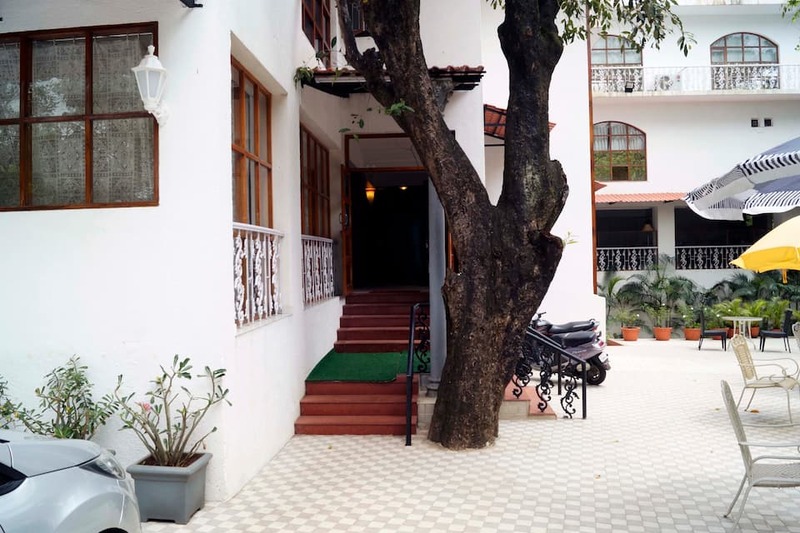 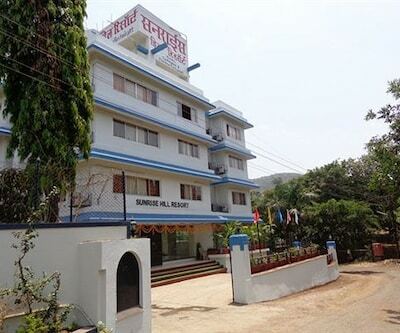 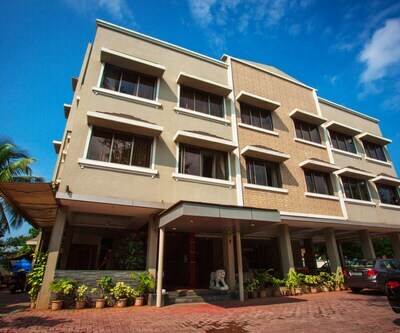 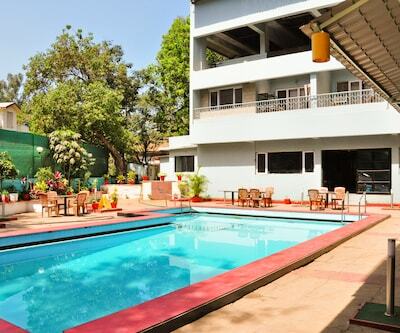 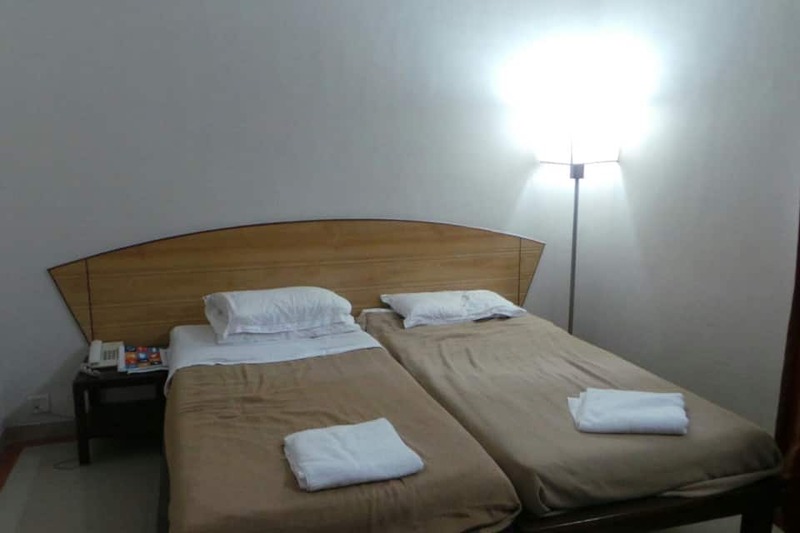 This hotel in Lonavala provides internet access to its guests.Rooms offer comfortable accommodation with amenities like tea/coffee maker, bottled drinking water, direct dialling phone and wardrobe. 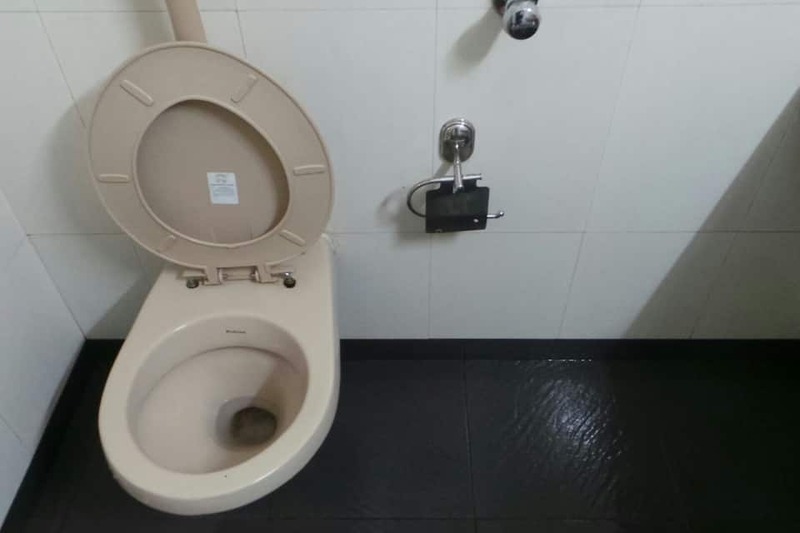 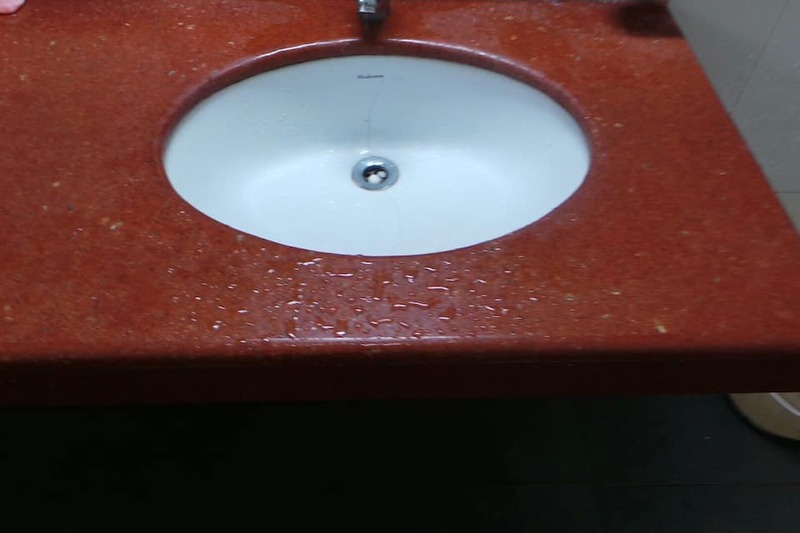 It has attached bathroom with toiletries. 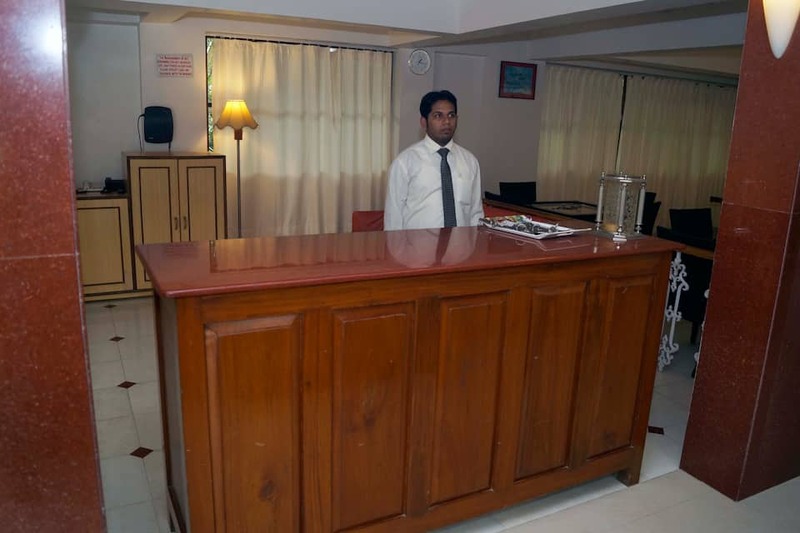 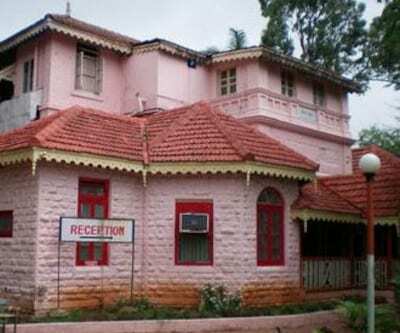 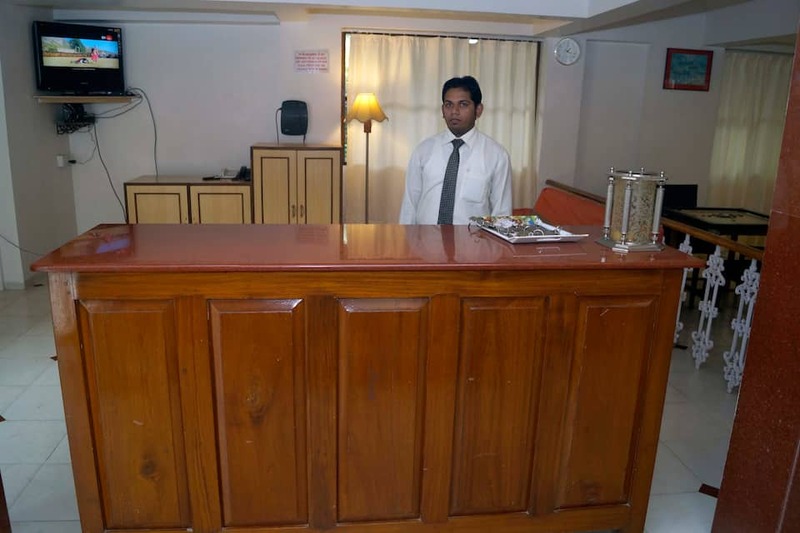 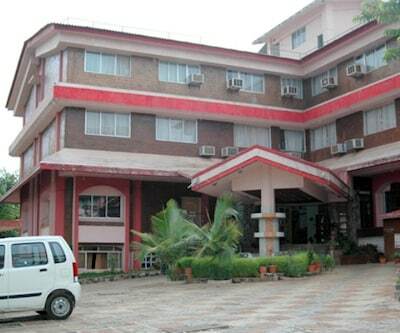 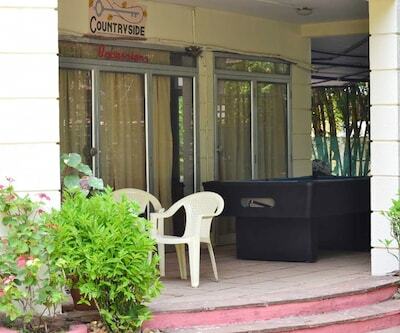 This hotel in Lonavala offers room service and front desk facility. 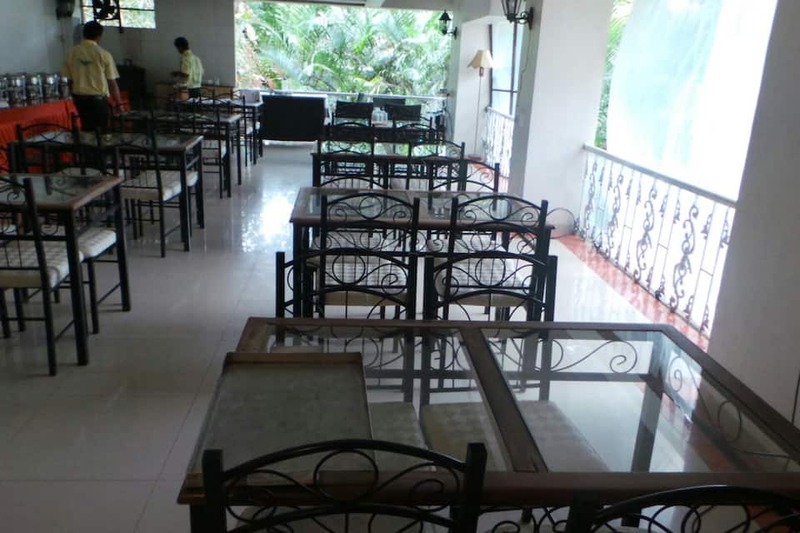 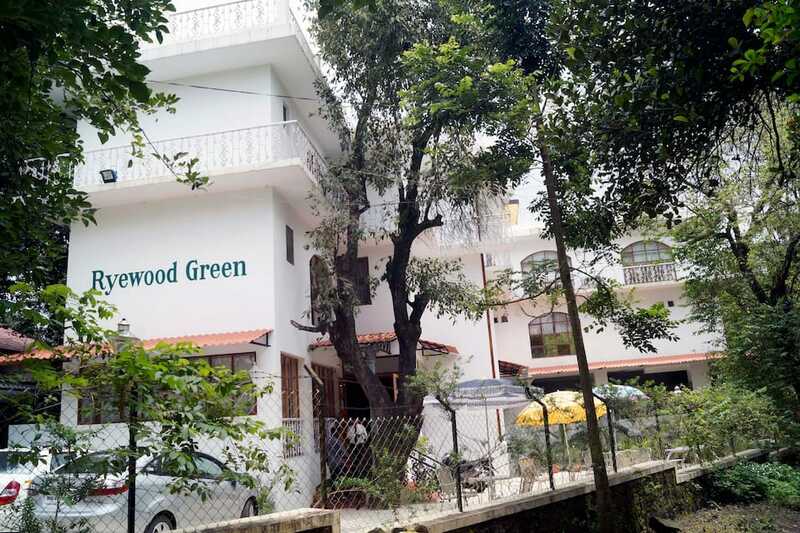 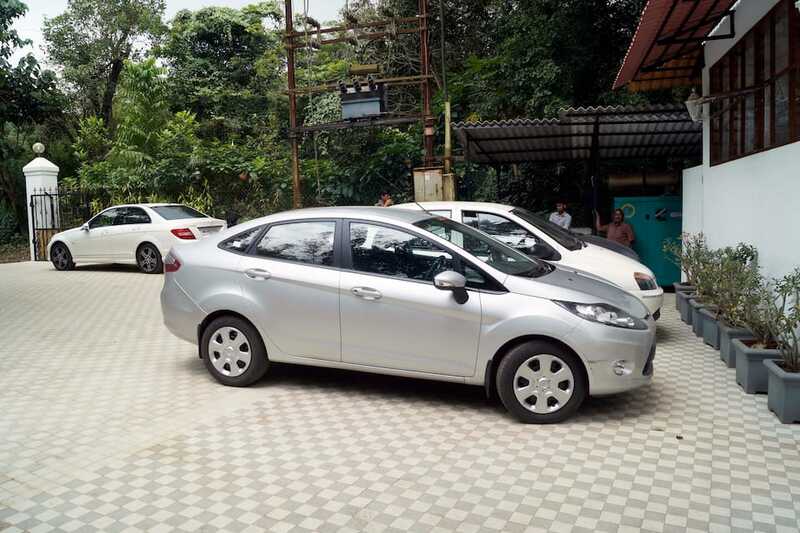 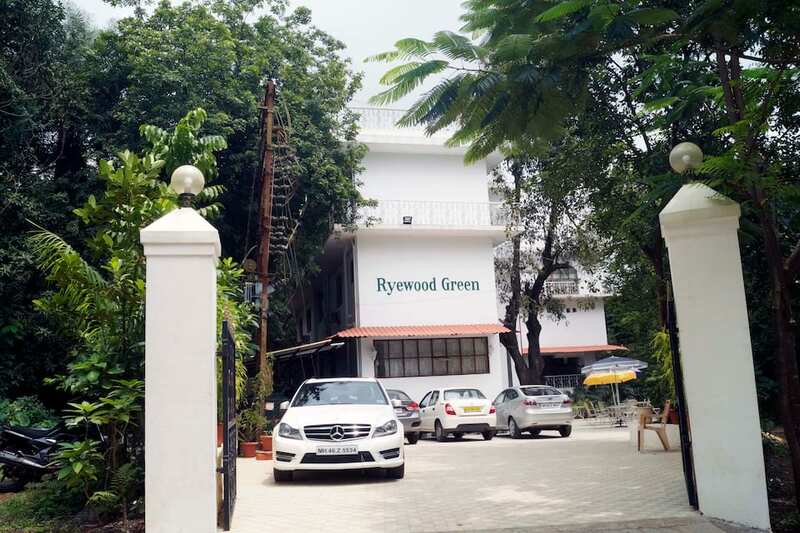 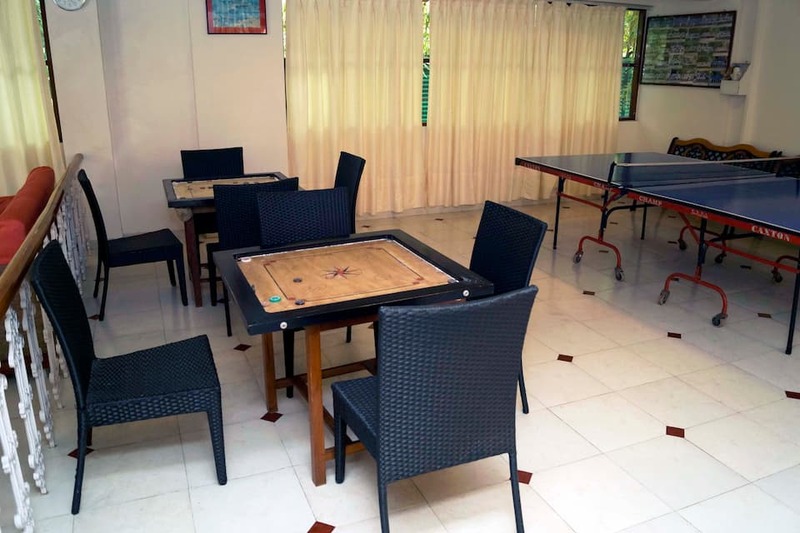 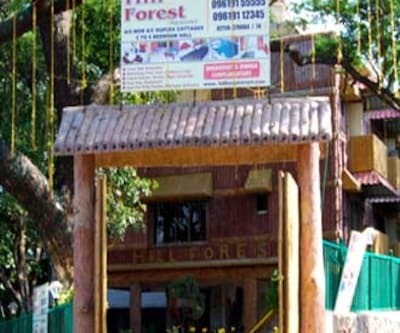 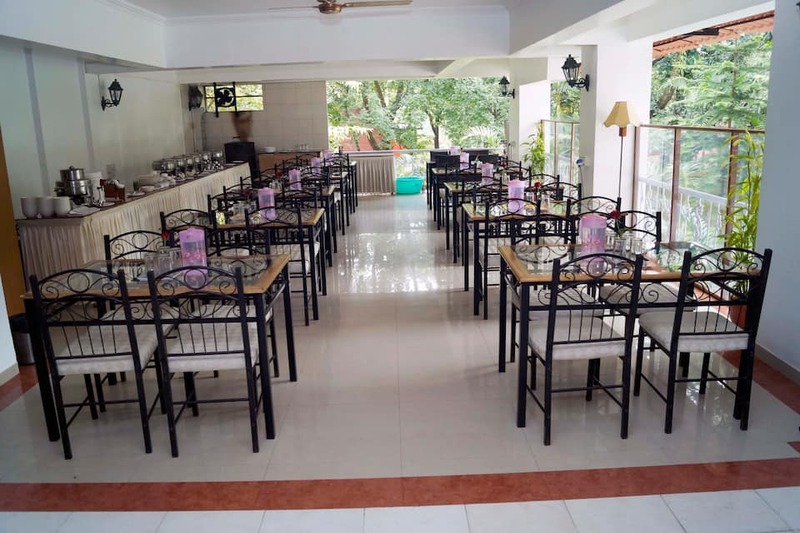 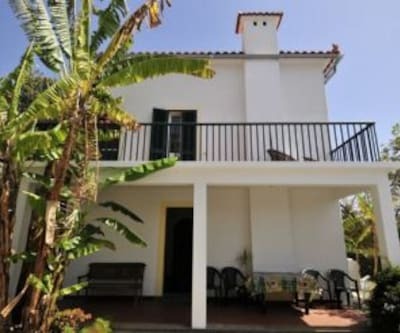 Guests can enjoy various delicacies from its in-house and open-air restaurant.Ryewood Green can be reached from the nearest tourist attractions like Pawna Lake which is at 29 km, Celebrity Wax Museum which is at 7 km and Della Adventure Park which is at 7 km. 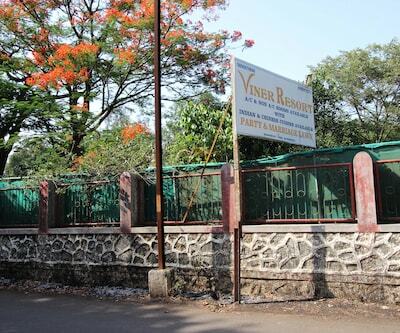 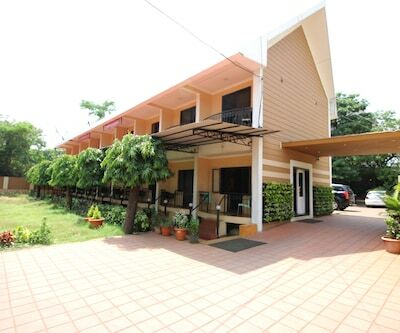 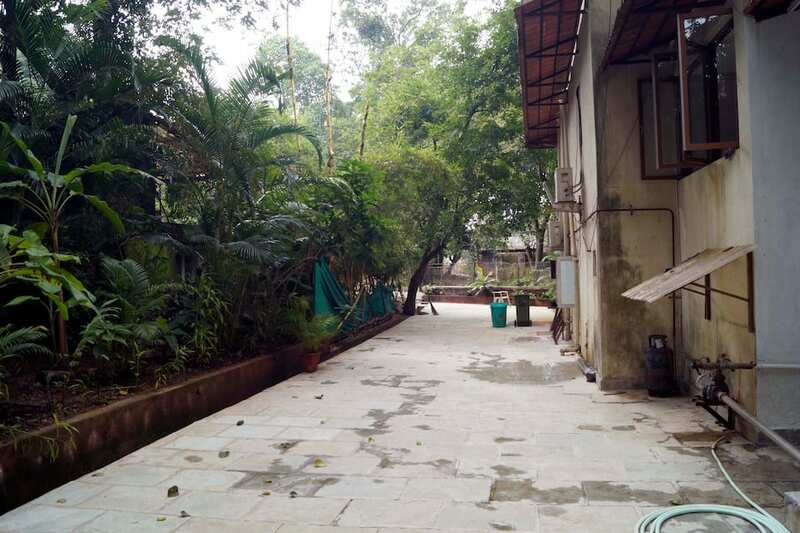 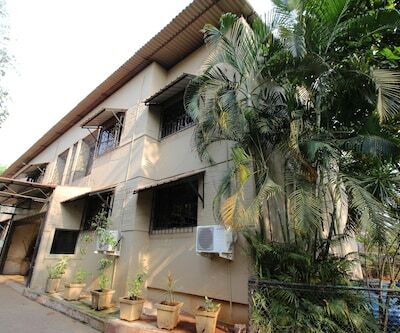 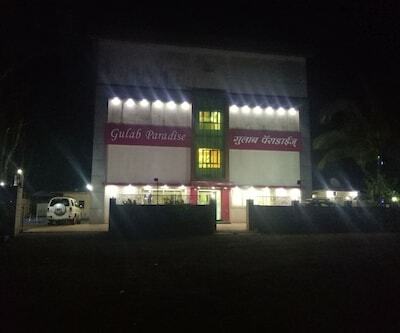 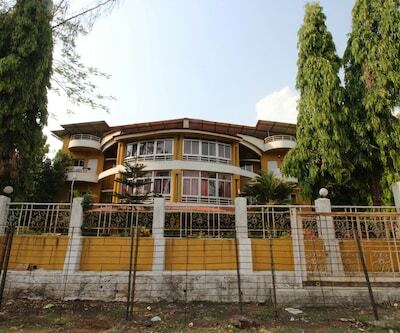 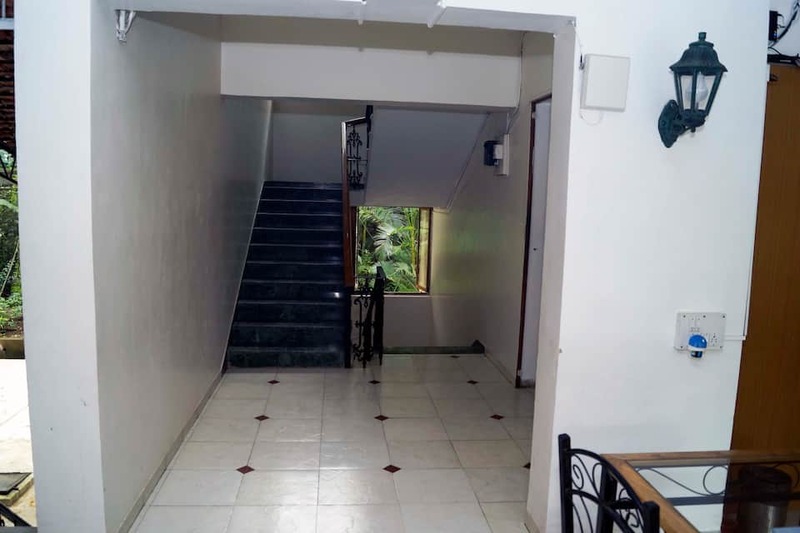 This property is 4 km away from Lonavala Railway Station and 3 km from Maharashtra State Transport Bus Stand.